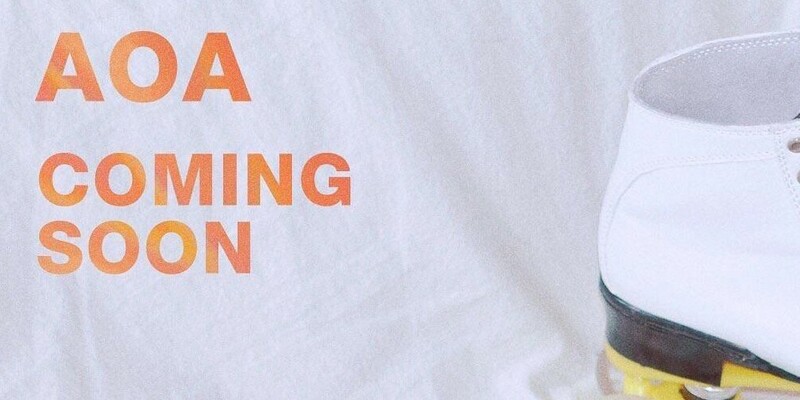 AOA are getting fans hyped for their comeback! 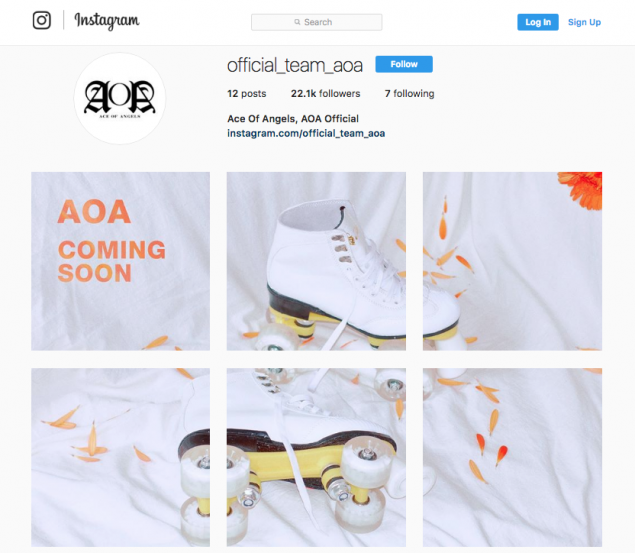 Shortly after the launch of their official Instagram account, AOA began teasing fans with a trendy, Instagram-style "Coming soon" image. The photo shows a pair of clean, white, roller skates, hinting at a possibly vintage comeback concept. Meanwhile, AOA recently confirmed their first comeback date as a 6-member group for this May 28, so fans can look forward to their return!